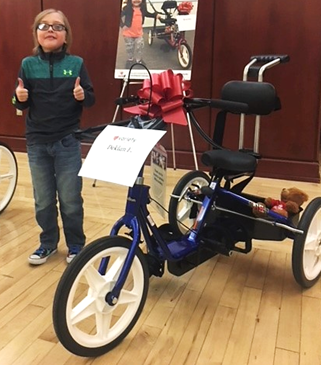 On Monday, July 9th, Colton, age 7 received his new BLUE adaptive bike during a presentation at Easter Seals West Virginia, and it was truly a “dream come true” for him and his family. 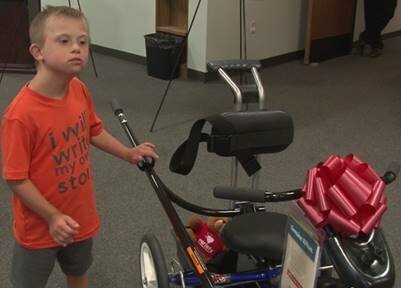 Colton is pictured above admiring his new bike (photo by WTRF). 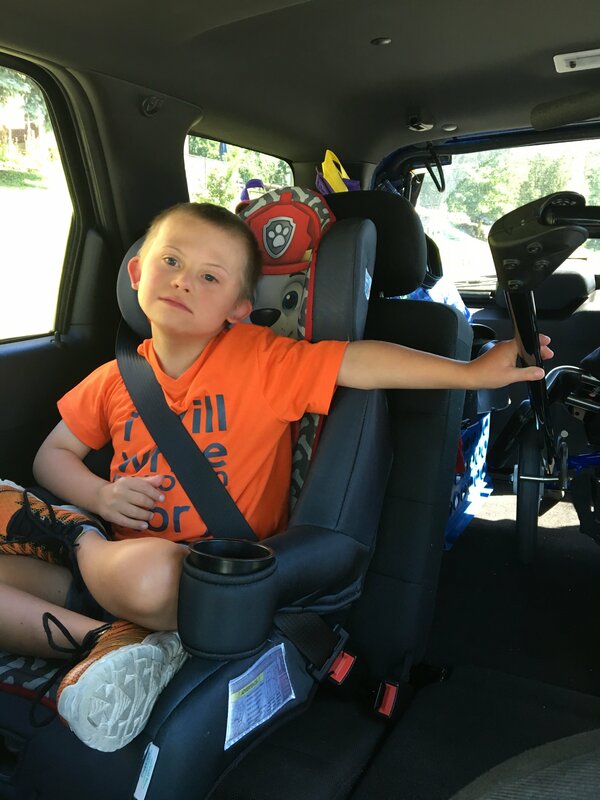 Colton’s pictured holding his new bike on their home. 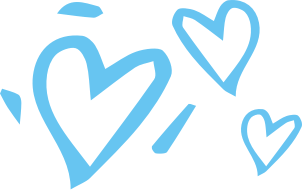 Bases, Bikes, & Beauty in West Virginia! 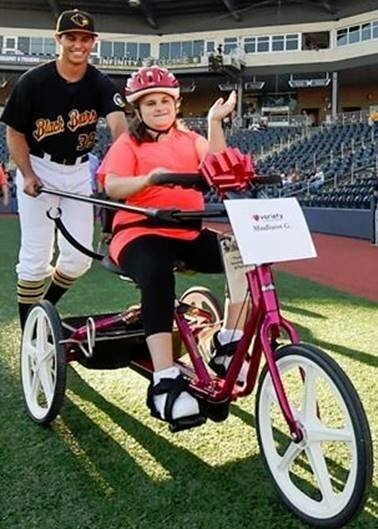 Bikes, Bases, & Beauty – A Special Evening In Morgantown, West Virginia! 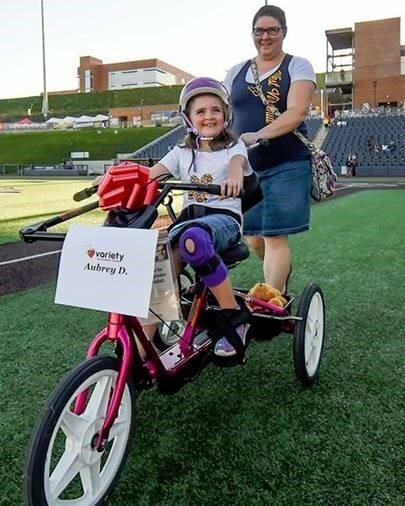 Aubrey is all smiles as her mom, Kellie helps her maneuver from behind on the Black Bears’ field! 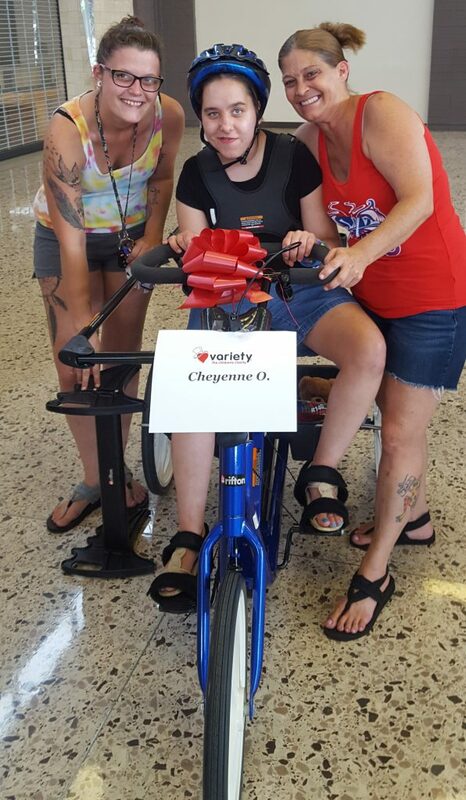 On August 30th, Variety – the Children’s Charity had the opportunity to present 3 adaptive bikes to children from West Virginia at the Monongalia County Ballpark! 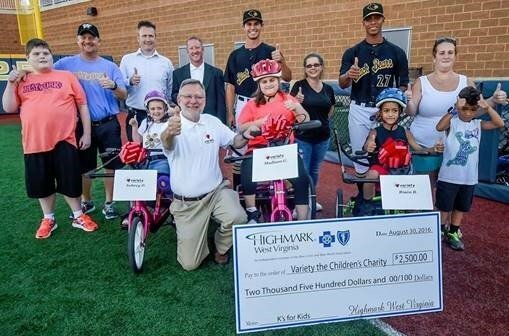 This special presentation was made possible in partnership with the WV Black Bears and Highmark Blue Cross Blue Shield West Virginia, who helped to sponsor the bikes. 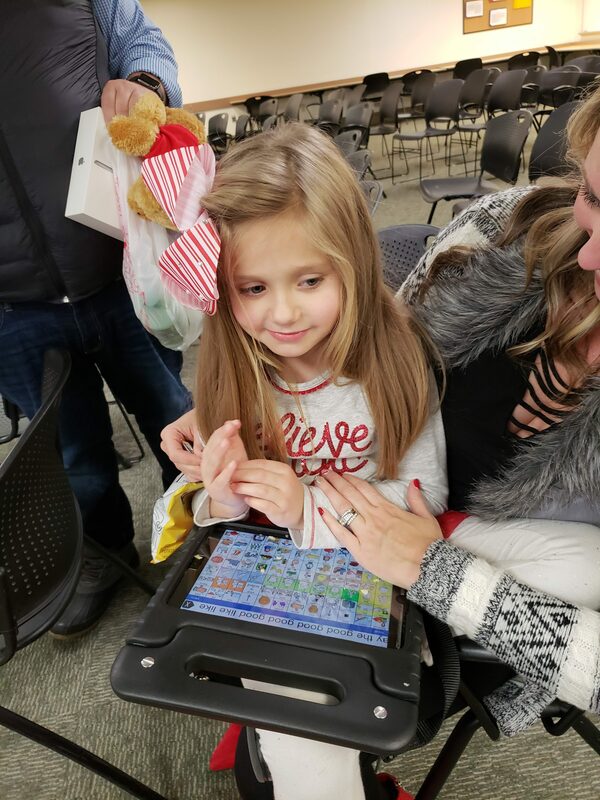 Madison waves to the camera, as a Black Bears’ players steers her across the field! 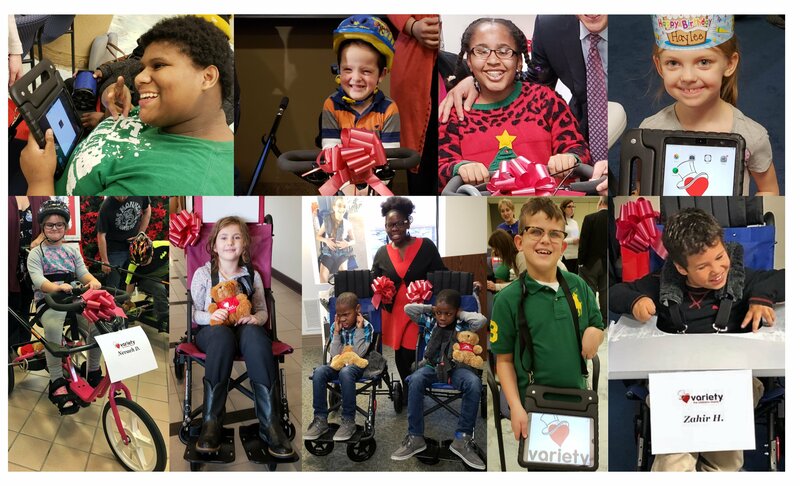 From the smiles on the kids’ faces, to the thrill / experience of them riding their bikes for the first time around the bases, to getting to personally meet the baseball players… this was certainly a night to remember for these three amazing kids and their entire family! 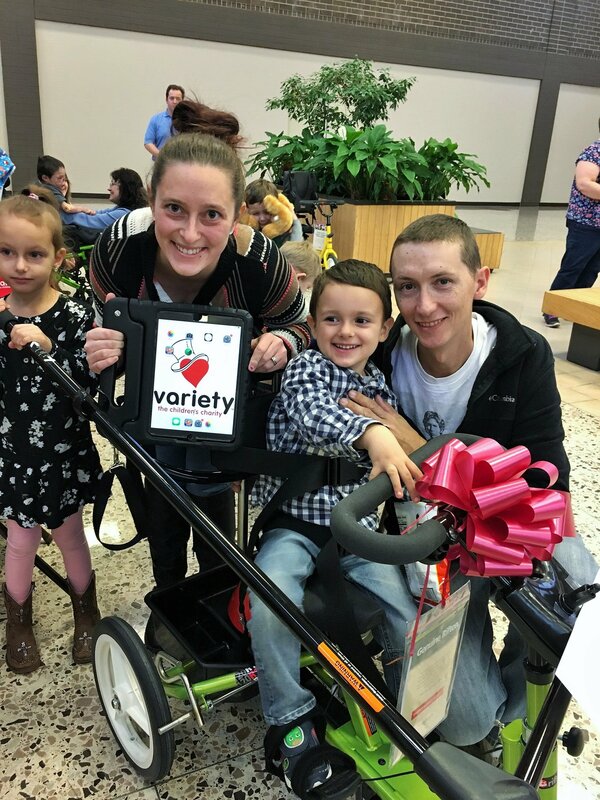 All three kids, their families, and others gather for a group photo – holding a check from Highmark West Virginia that went towards Variety’s “My Bike” Program! 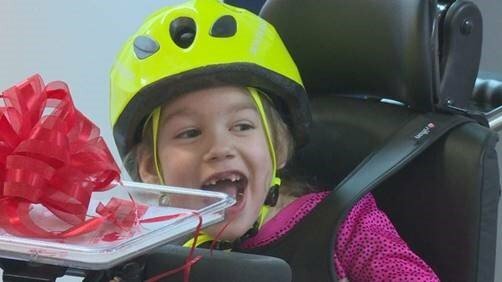 We could not be more grateful to all those who help us, help these extraordinary children find freedom, joy, and belonging through their very own bike. 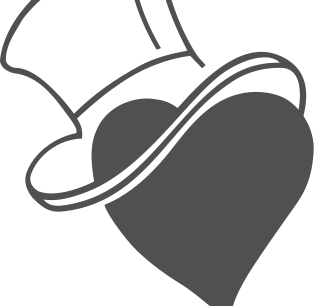 It was a day of pure joy on April 4, 2014, as U.S. 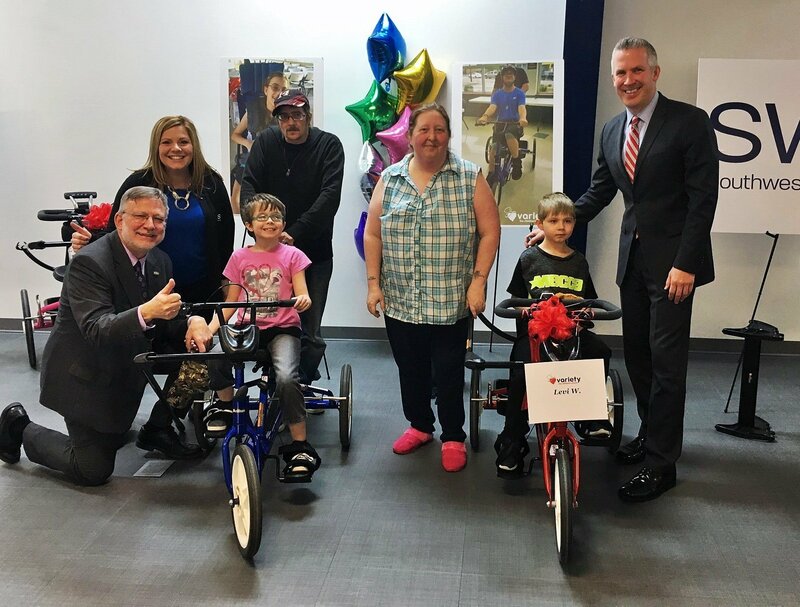 Senator Joe Manchin joined Variety – the Children’s Charity and Robert Kozel, CEO, Mountaineer Keystone LLC (now Arsenal Resources) to kick off Variety’s “My Bike” Program in West Virginia and also present 27 adaptive bikes to children in West Virginia. 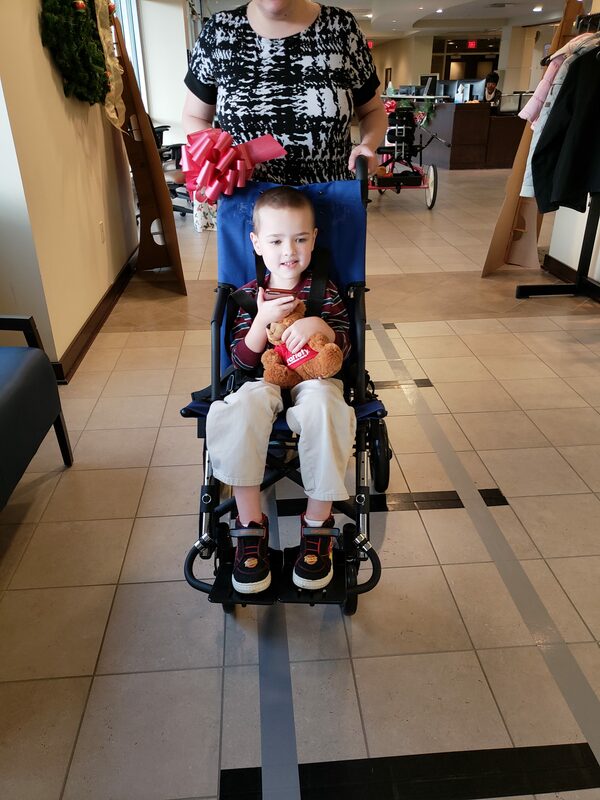 Pictured is Wyatt and Isabella at the kickoff event. 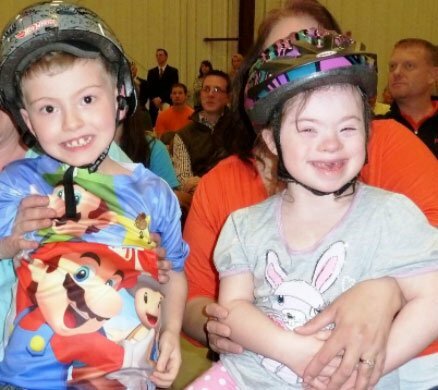 The launch of “My Bike” in West Virginia is significant because it will not only change the lives of children with disabilities and their families in West Virginia, but also further demonstrate that Variety’s “My Bike” Program in Western Pennsylvania is a model that can be replicated throughout the nation. 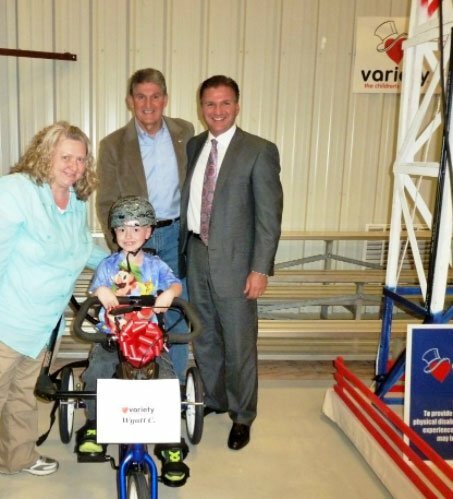 Pictured left is Senator Manchin, Robert Kozel, Wyatt, and his mother at the April 4th kick off. 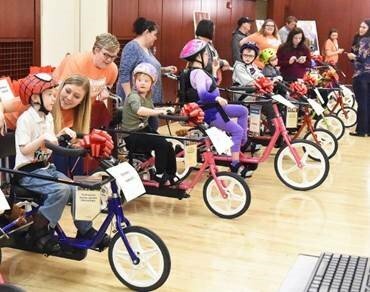 Mountaineer Keystone LLC (now Arsenal Resources) is the Founding Sponsor of Variety’s “My Bike” Program in West Virginia, and during the kick off event, Robert Kozel explained that this program is important to him personally, as it is to honor his aunt and godmother who lived with polio, which significantly impacted her mobility. 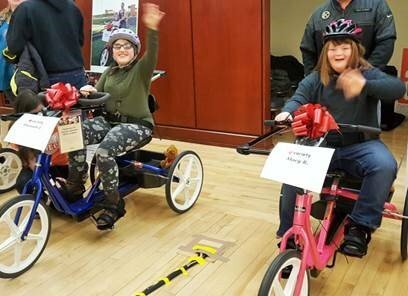 Mr. Kozel went further to announce that Mountaineer Keystone LLC (now Arsenal Resources) would sponsor one adaptive bike for every well drilled in West Virginia and that it is his hope that this commitment would spread to his peers.